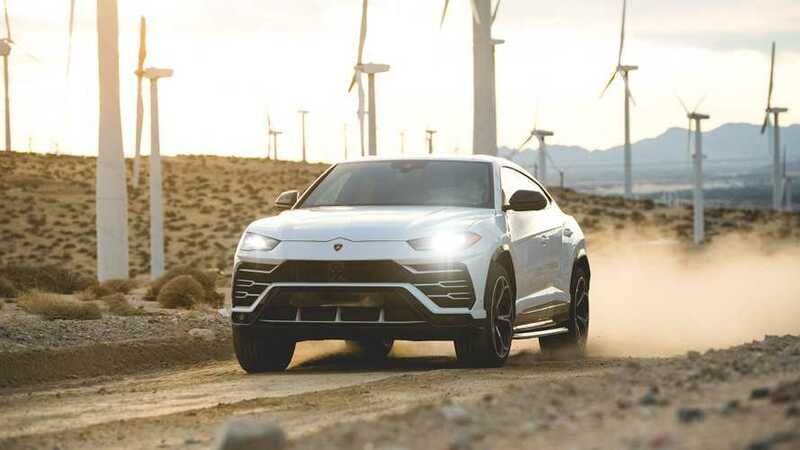 Lamborghini calls the Urus a "super-SUV" – and after driving it recently in the deserts of Palm Springs, California, we tend to agree. But some still question linger as to whether the Urus is a "real" Lamborghini, or just an attempt by the Italian marque to grab some cash. If you ask executives like Alessandro Farmeschi, Lamborghini's Americas Region CEO, it's definitely the former. In an interview with Automobile Magazine, Farmeschi reaffirmed the Urus's status as a "real Lamborghini." Farmeschi says, "if you drive it, you have exactly the same feeling and emotion and ‘wow' effect of driving a Huracán or an Aventador. Yeah, you are in an SUV, so it is a different dimension. But it is the Lamborghini way of doing things." 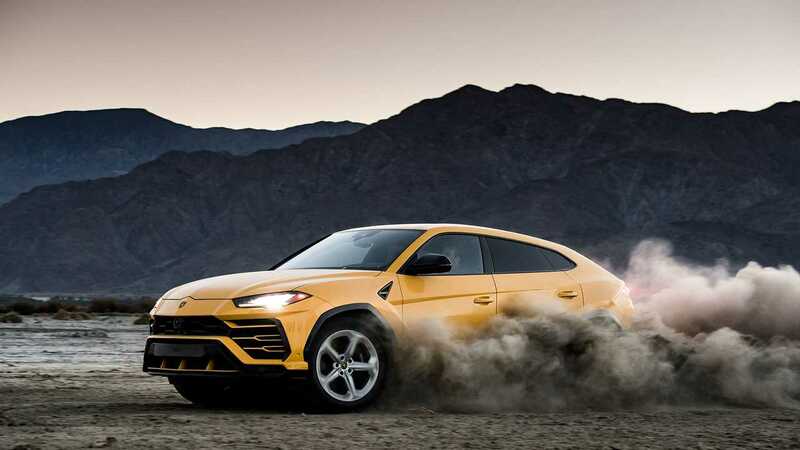 For what it's worth, the Lamborghini Urus firmly falls within the supercar spectrum. It's more powerful than even the most-powerful Huracan. With a biturbocharged 4.0-liter V8, the Urus produces 650 horsepower (484 kilowatts) and 627 pound-feet (850 Newton-meters) of torque, while the Huracan Performante produces 630 hp (469 kW) and 443 lb-ft (600 Nm) of torque. To 60 miles per hour (96 kilometers per hour), the Urus will get there in a blistering 3.2 seconds officially. But some customers are recording quicker times. The Urus could get even more powerful in the future. Rumors suggest the super-SUV will adopt Porsche's hybrid biturbocharged 4.0-liter V8. The hybrid Urus could produce up to 680 horsepower (507 kilowatts) and 626 pound-feet (850 Newton-meters), or more. That's 30 more than the current non-hybrid model. For now, the Urus maintains its turbocharged 4.0-liter V8. Brand new, the Urus will set you back $200,000. But Lamborghini estimates the average transaction price is around $240,000 after options.